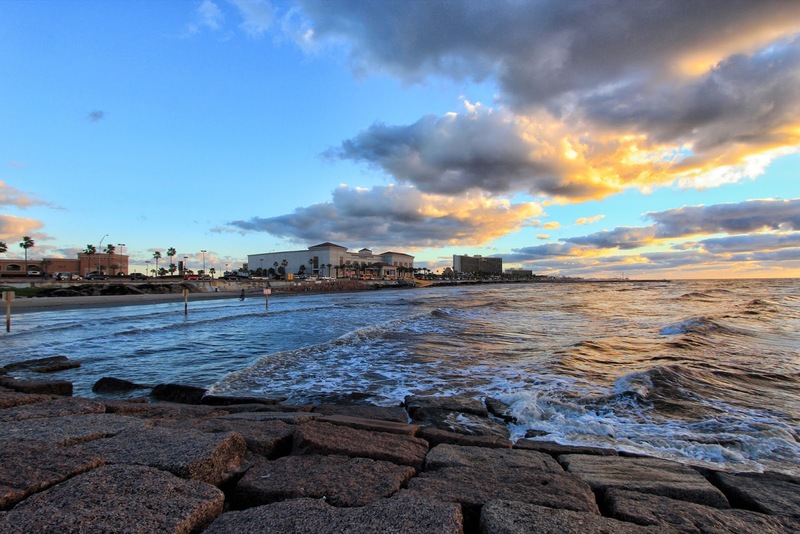 Waking up early in Galveston, I look out the window and see a beautiful sky, I quickly grab my camera and head to the beach across the street. 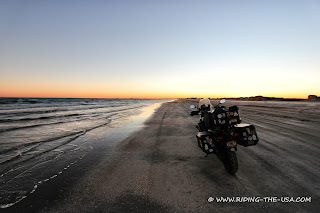 It's not often I get a chance to photograph a sunrise over the gulf. 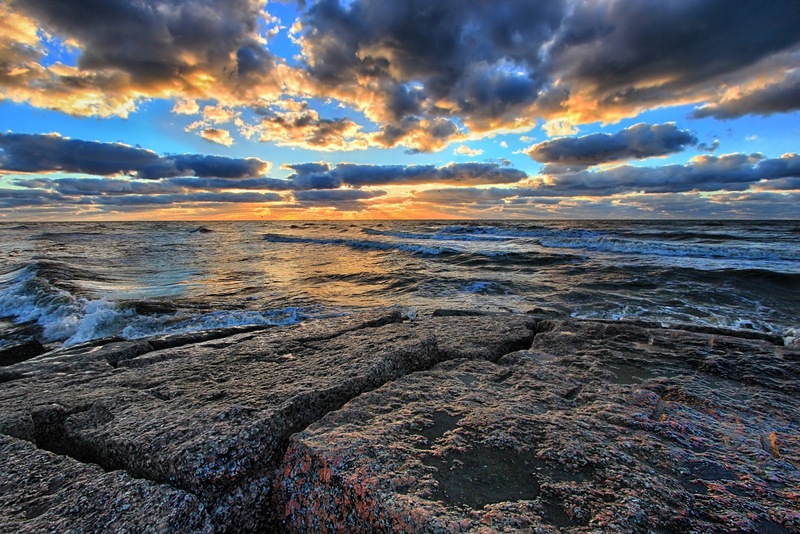 I sat on the rocks mesmerized by the beautiful sunrise and the sound of the waves crashing all around me. 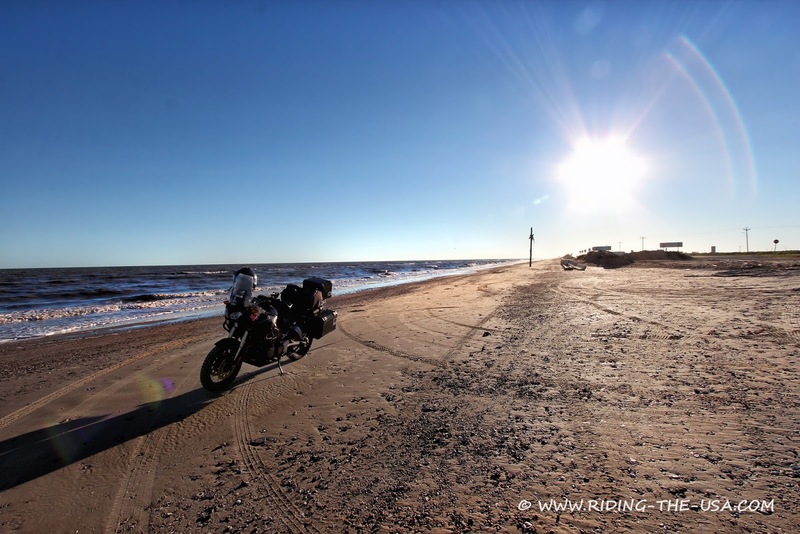 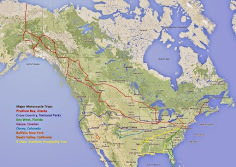 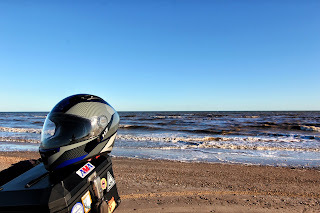 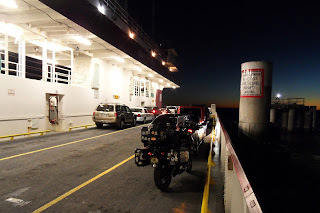 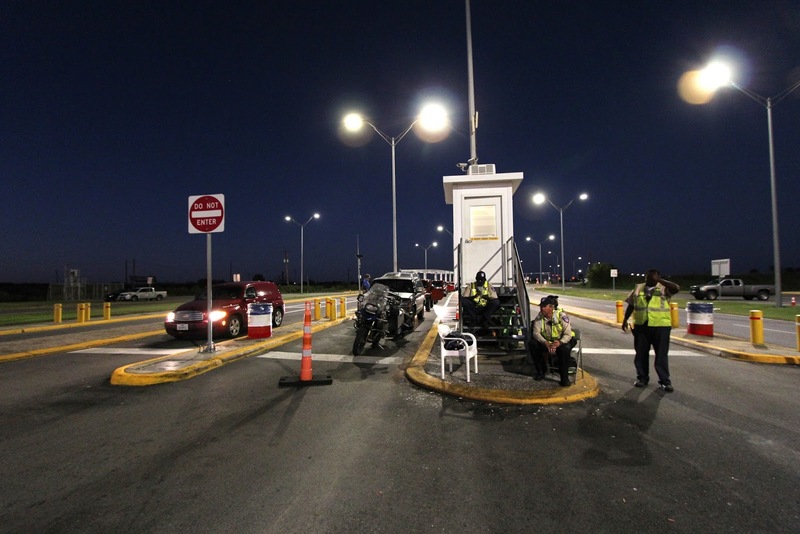 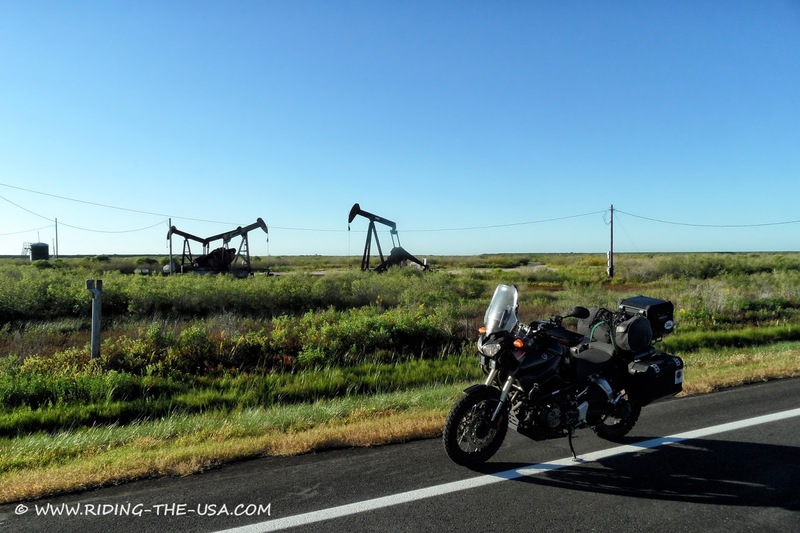 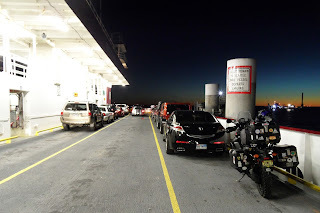 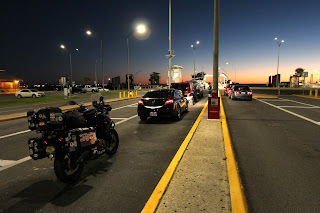 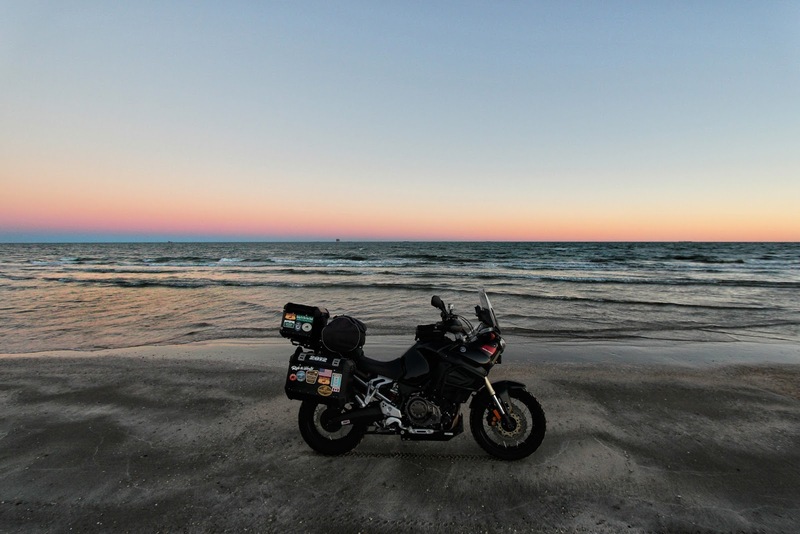 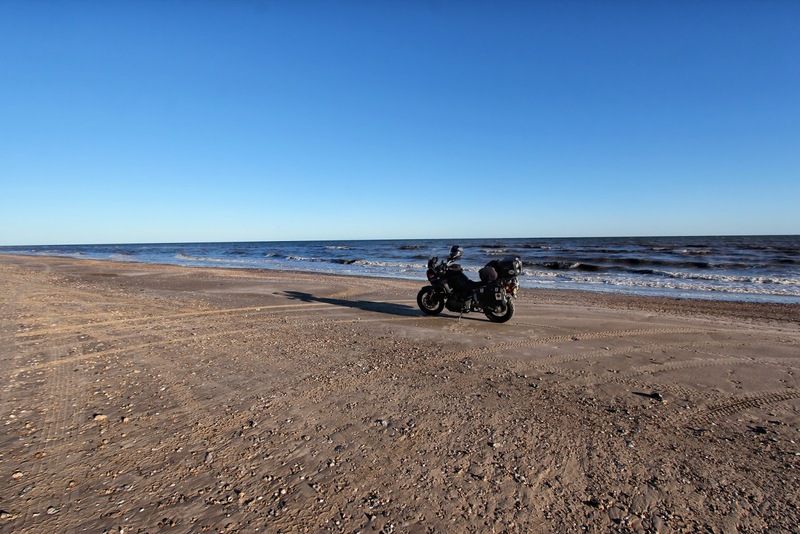 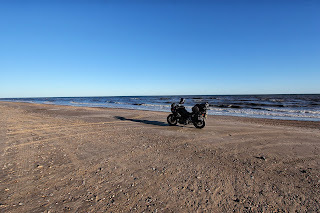 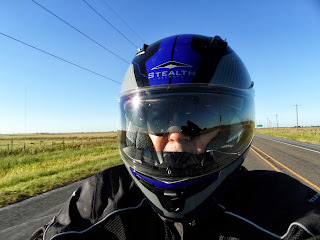 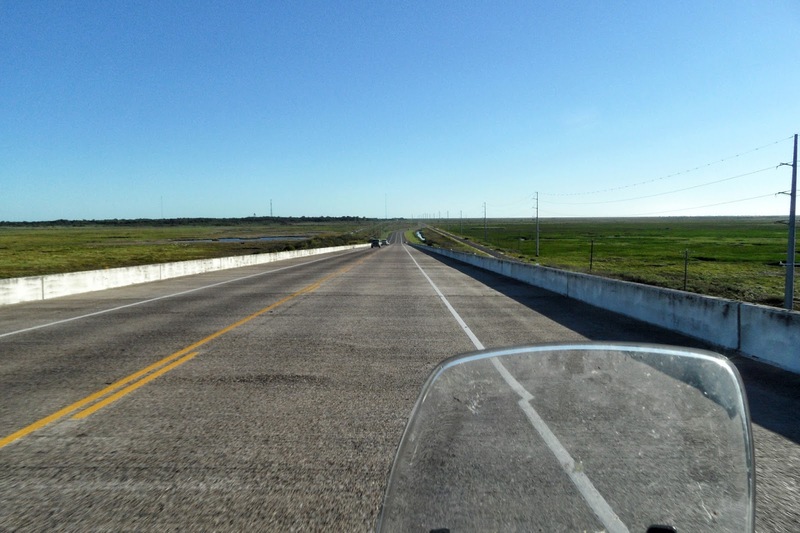 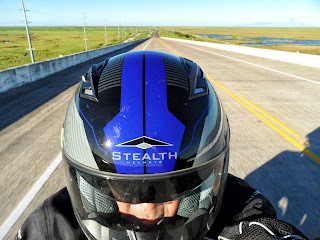 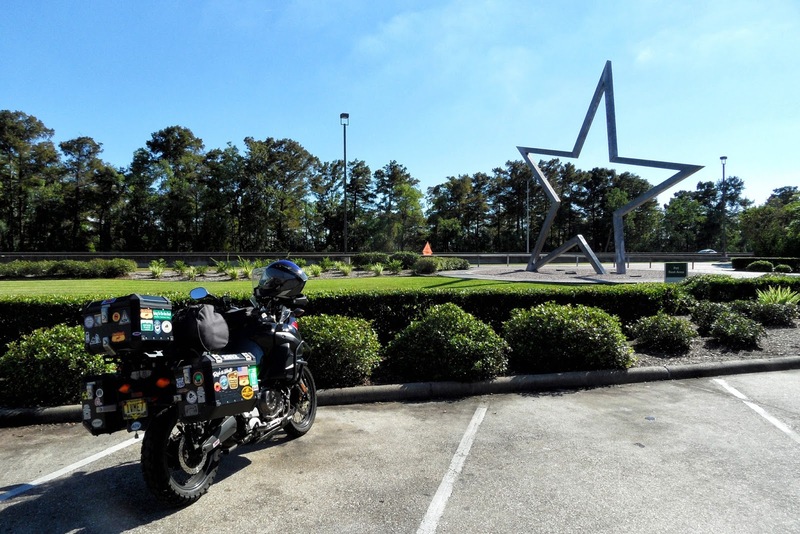 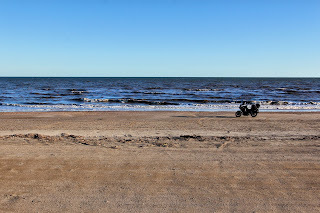 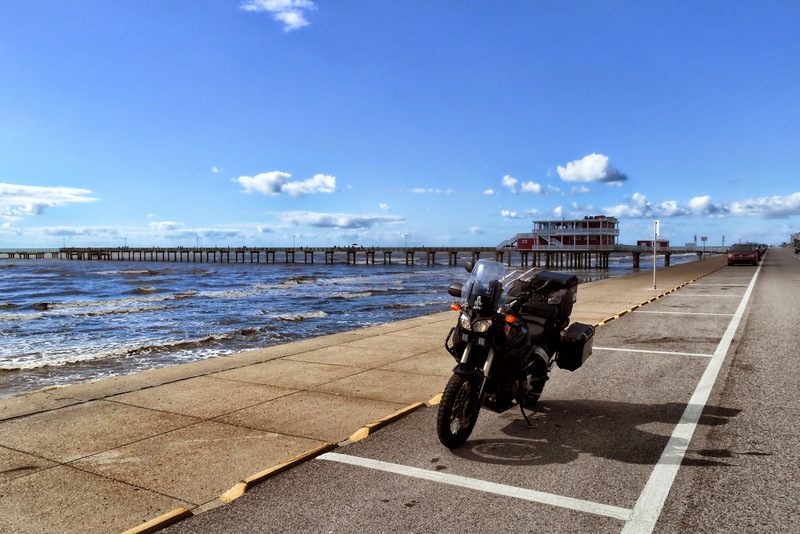 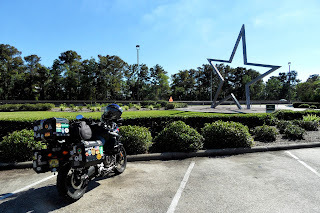 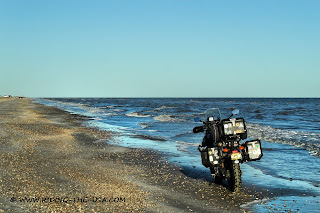 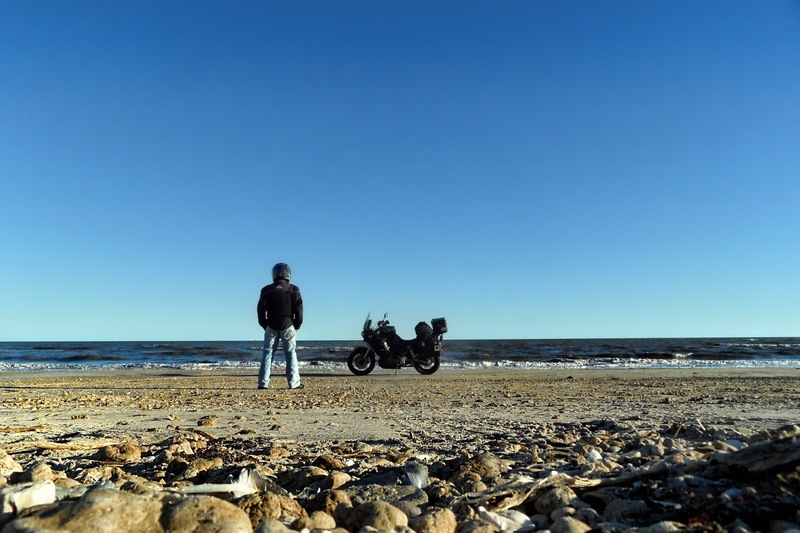 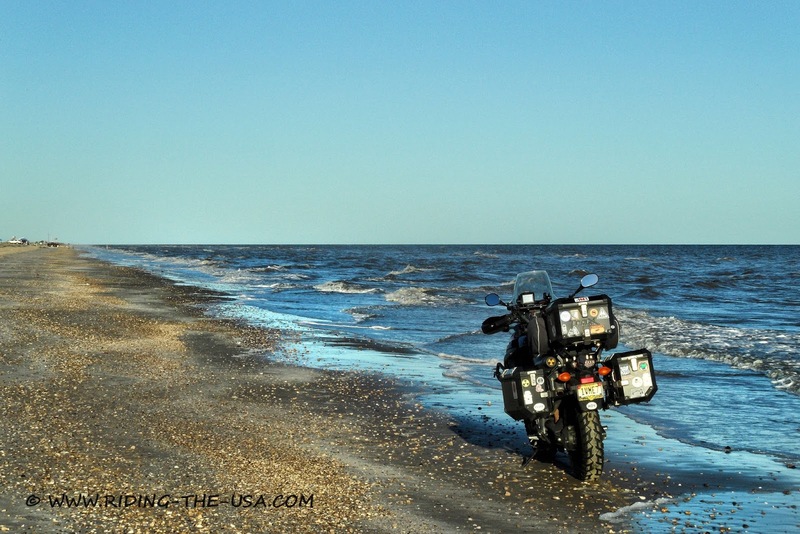 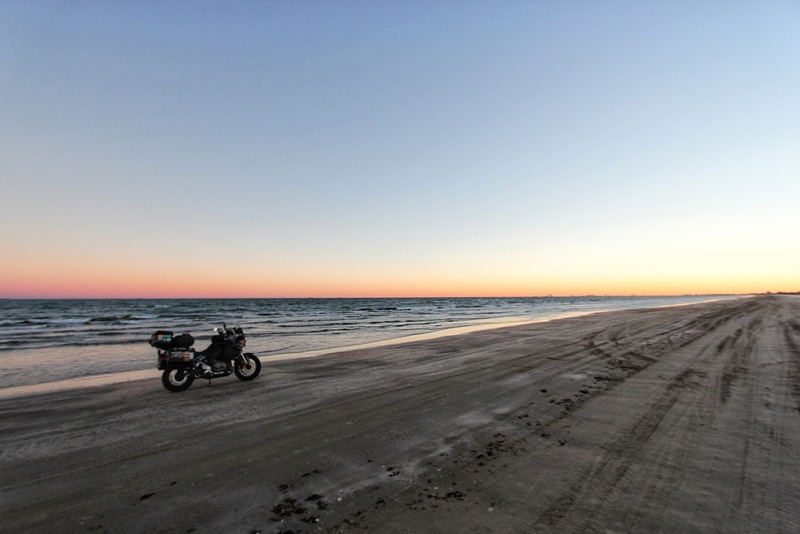 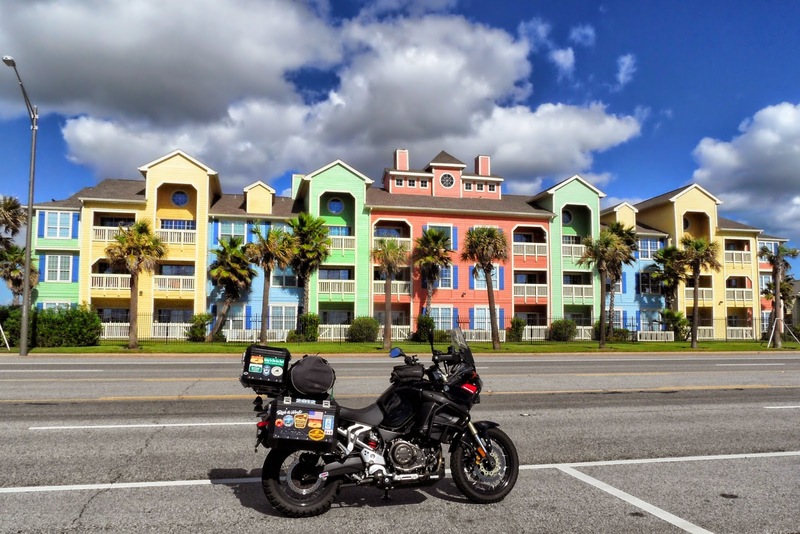 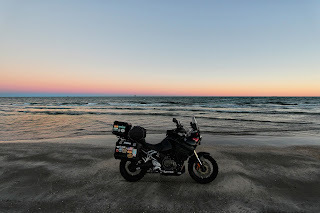 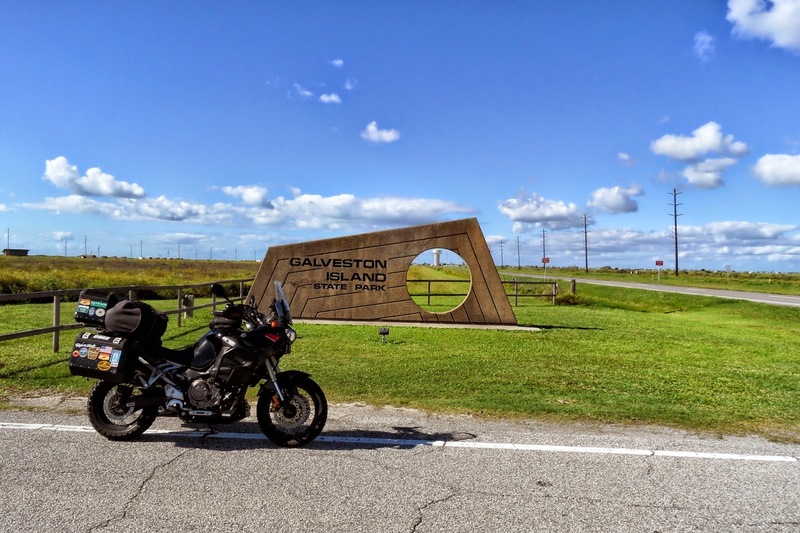 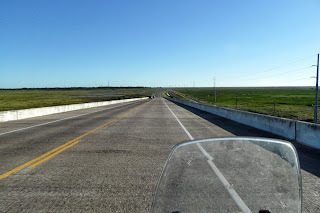 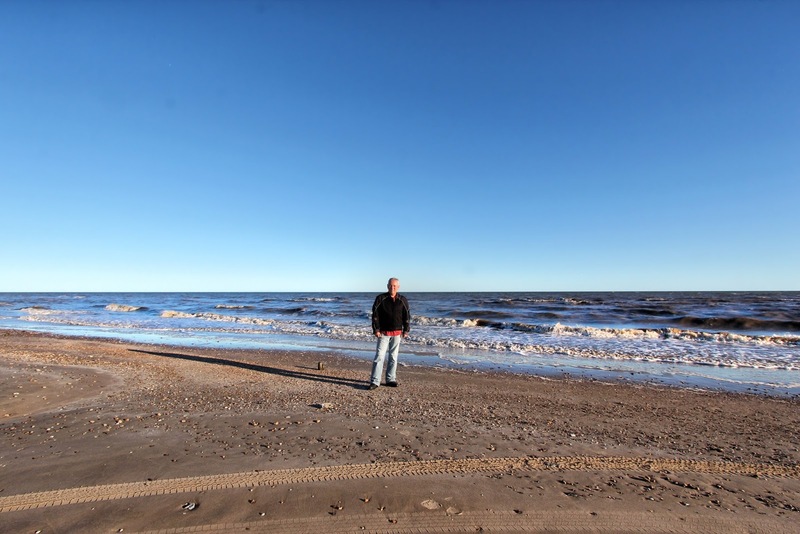 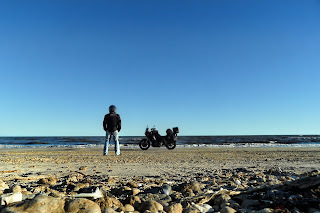 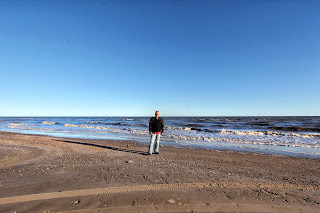 My plan was to ride out to the end of Galveston Island and then either cross over the bridge and continue to Freeport or just turn around and return to Galveston before heading north to Houston. 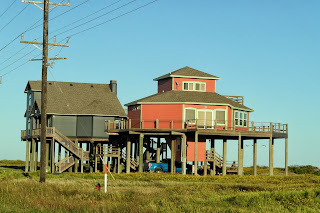 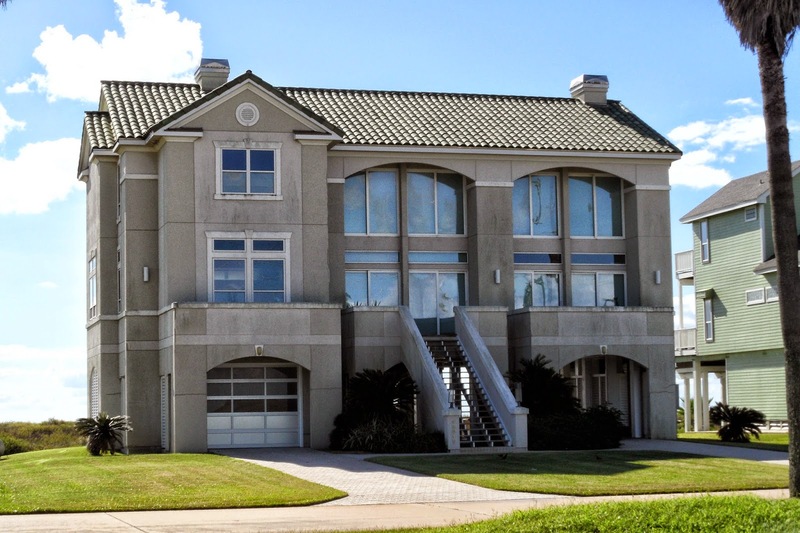 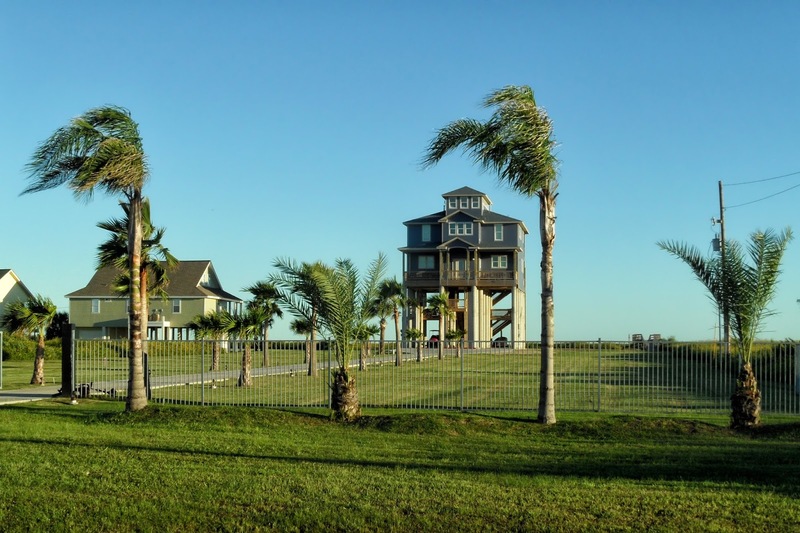 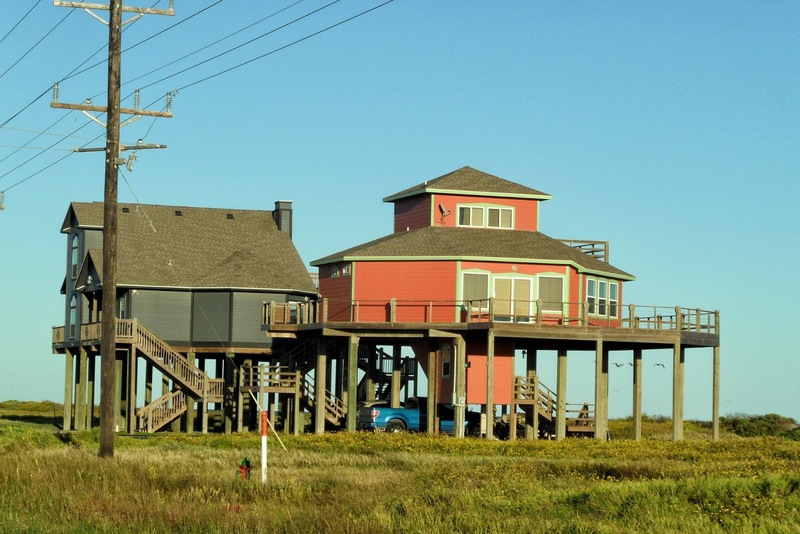 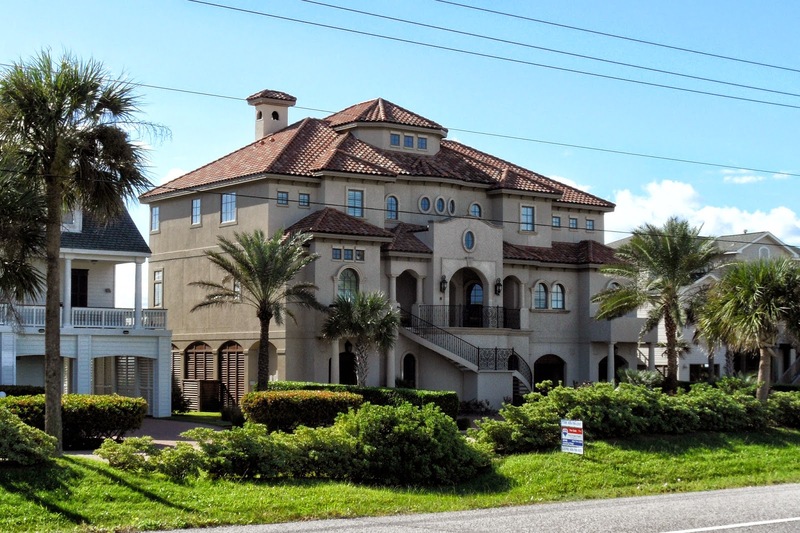 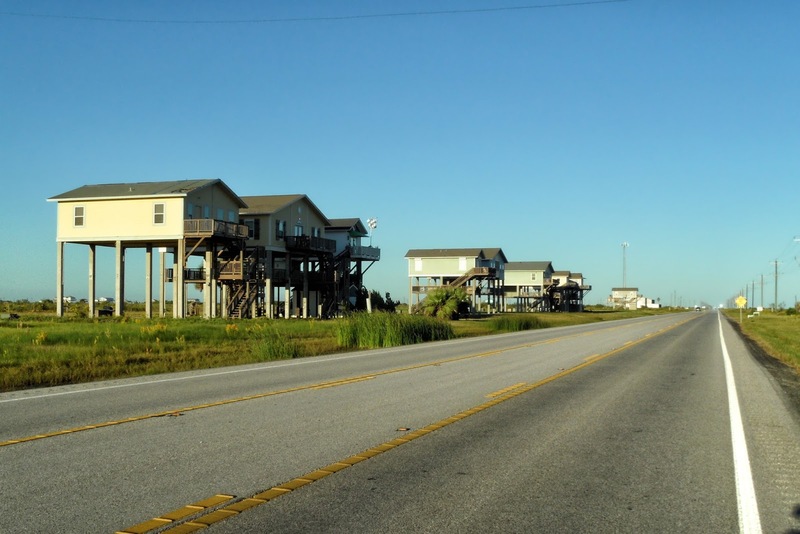 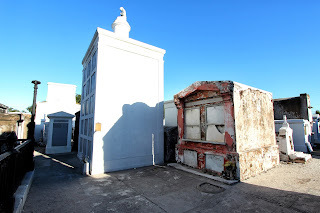 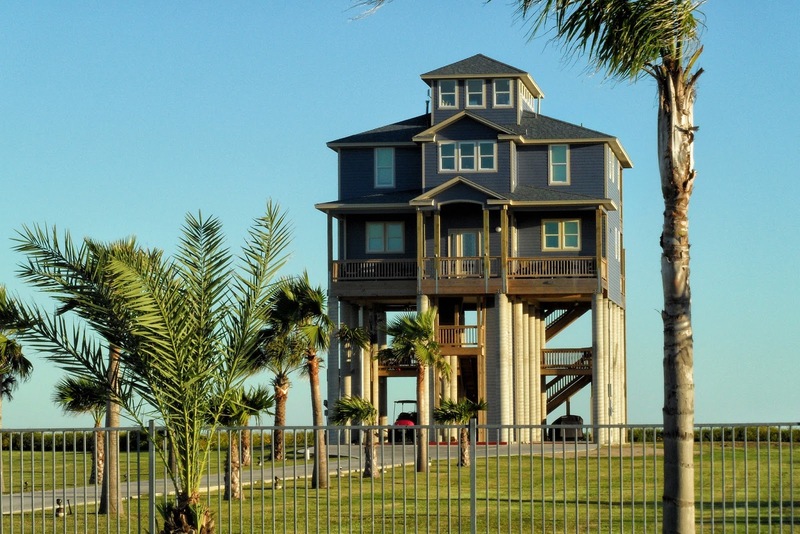 As you move southwest of the Galveston main tourist area you pass amazing homes along the shore. 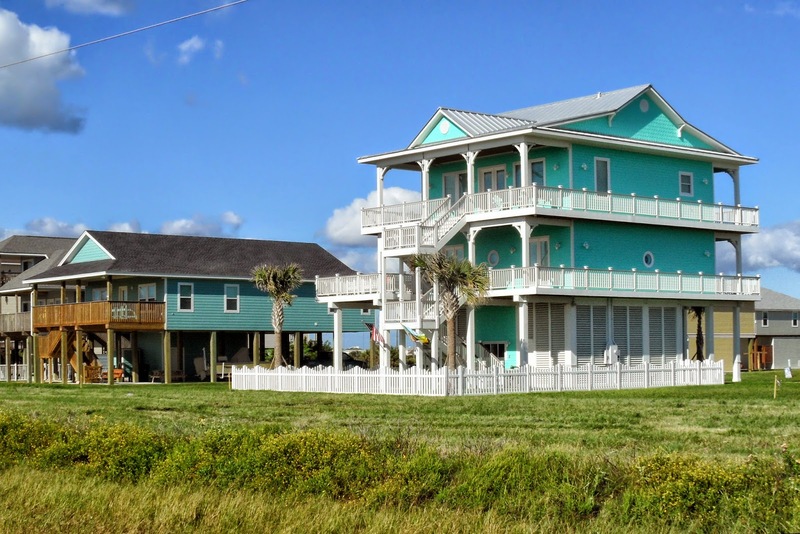 This one was truly amazing and if you hurry up you might still be able to buy it, it's up for sale. 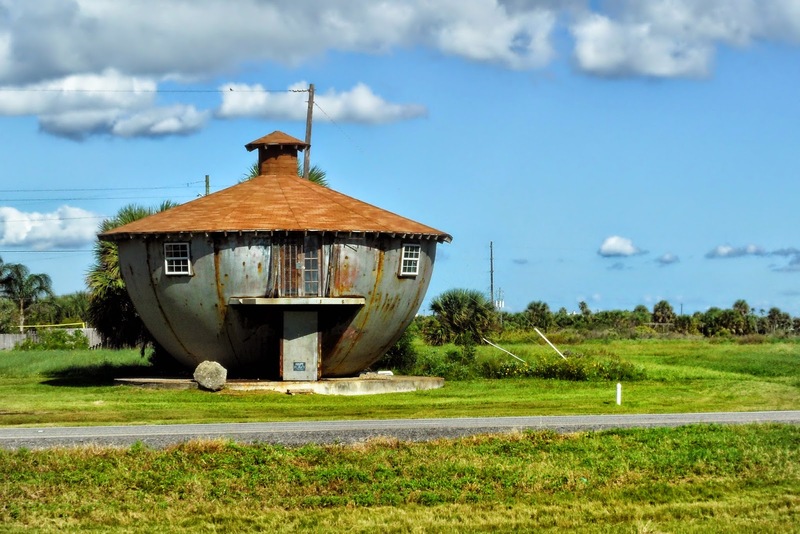 With my budget I think I could only afford this one, I'm sure a can of paint would take care of the rust. 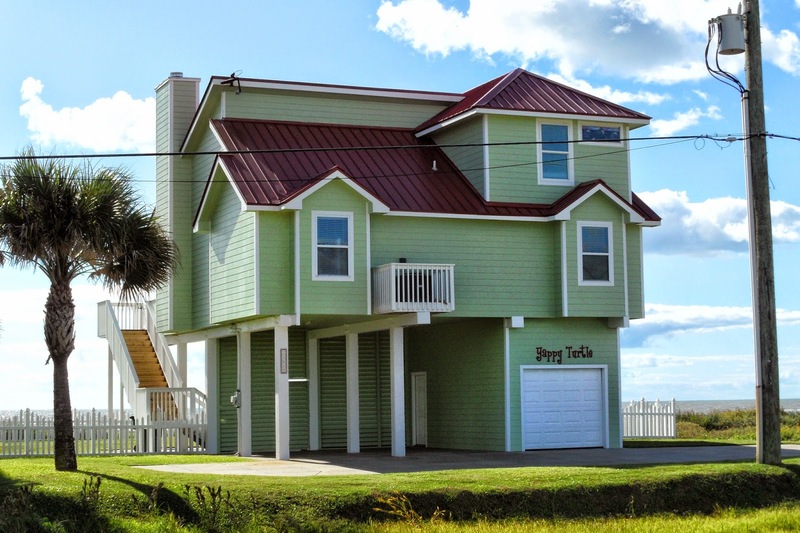 It's definitely strong enough to survive any hurricane. 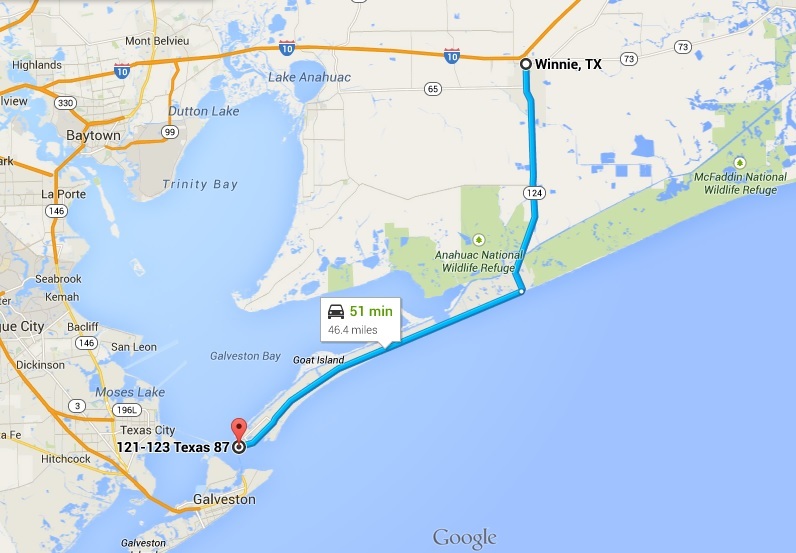 I get to the end of Galveston Island and there's a bridge and a toll. 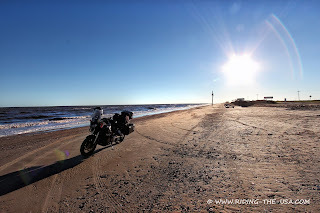 I estimate the time and distance with the help of Google Maps on my phone and decide it is faster to turn around and head north through Galveston. 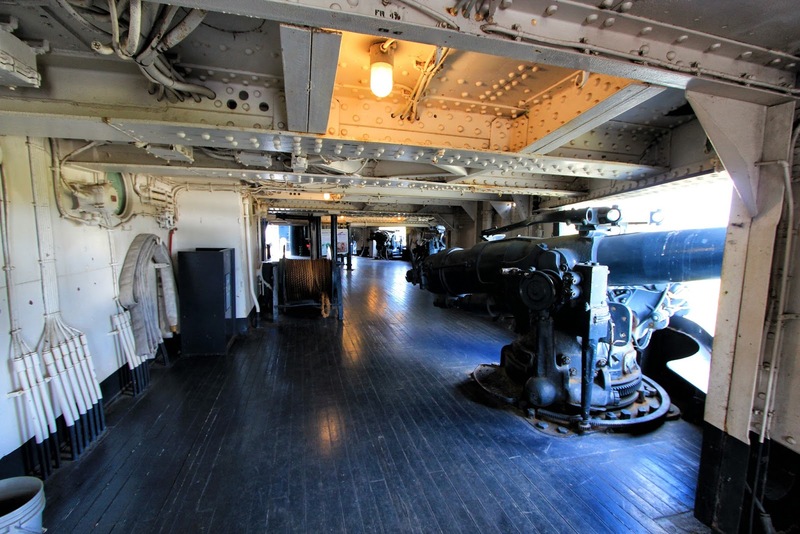 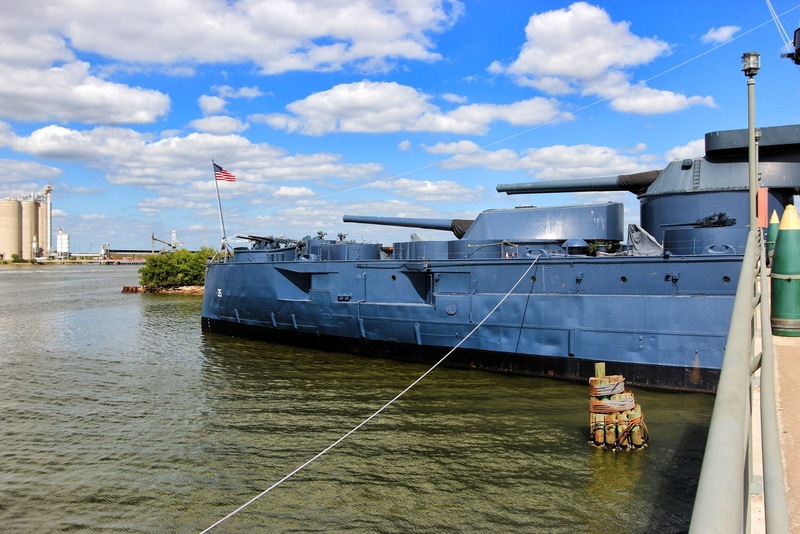 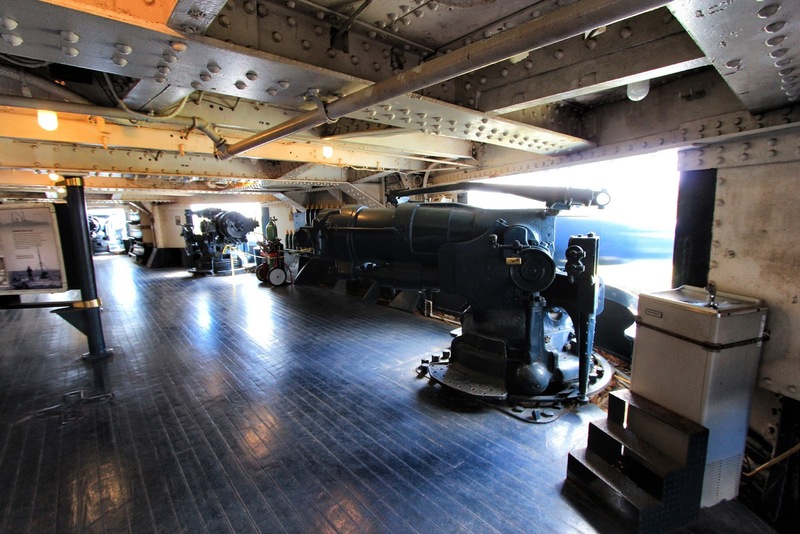 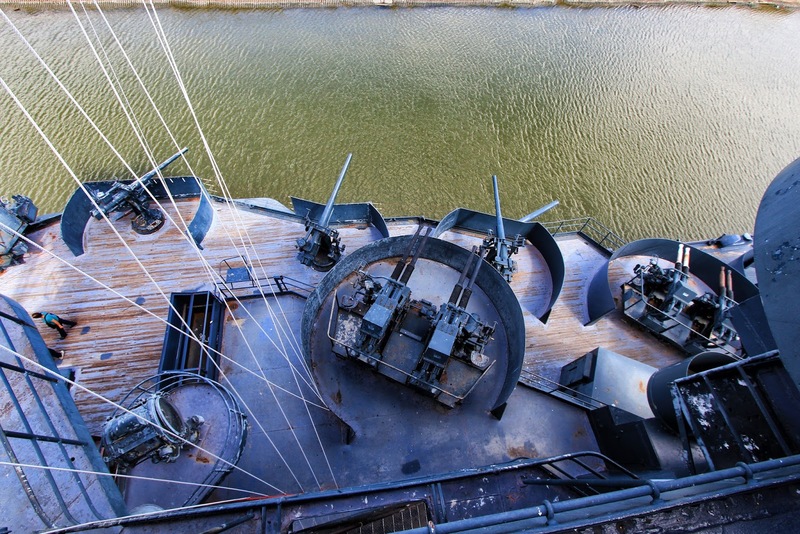 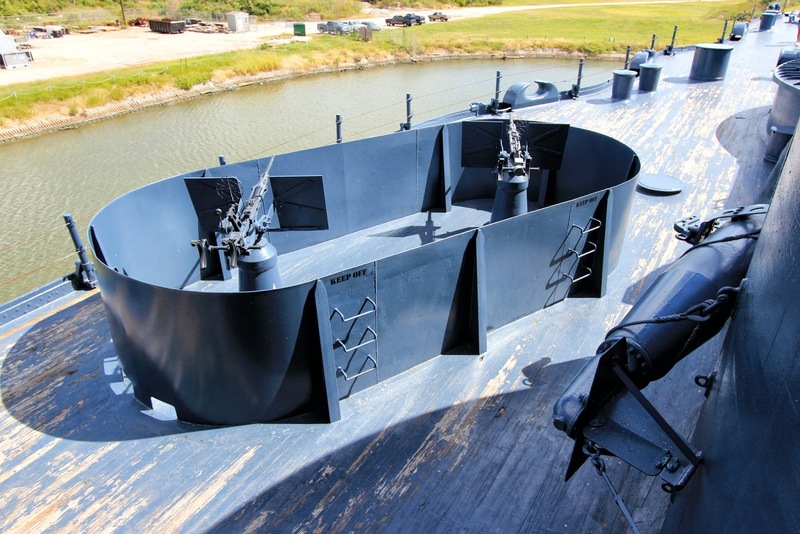 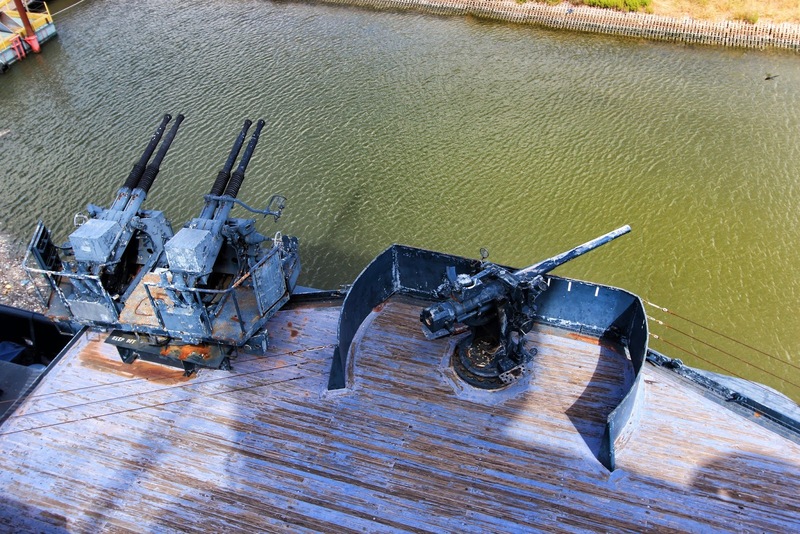 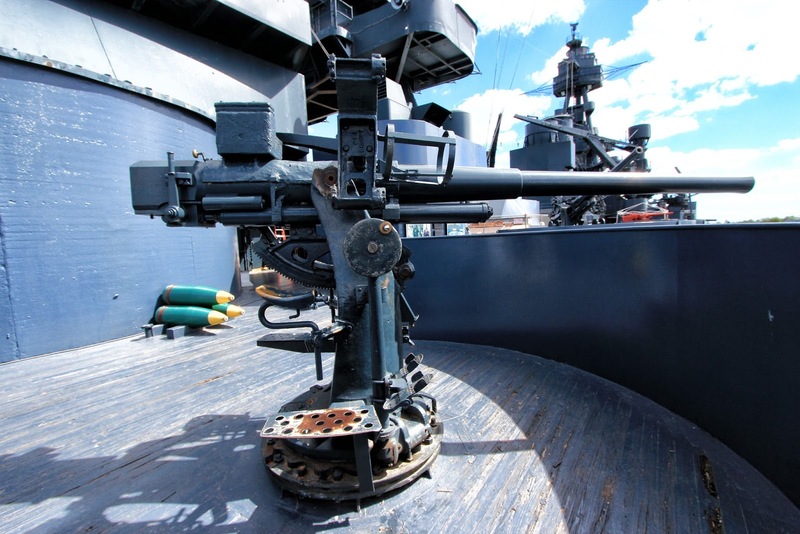 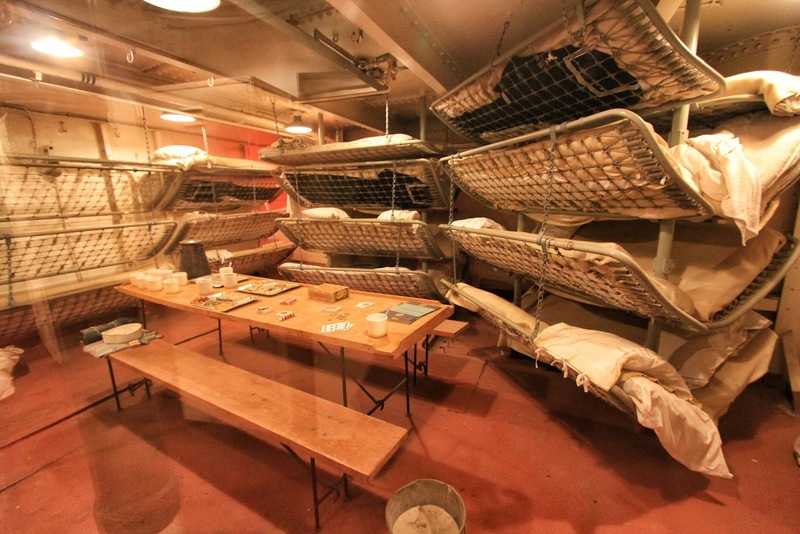 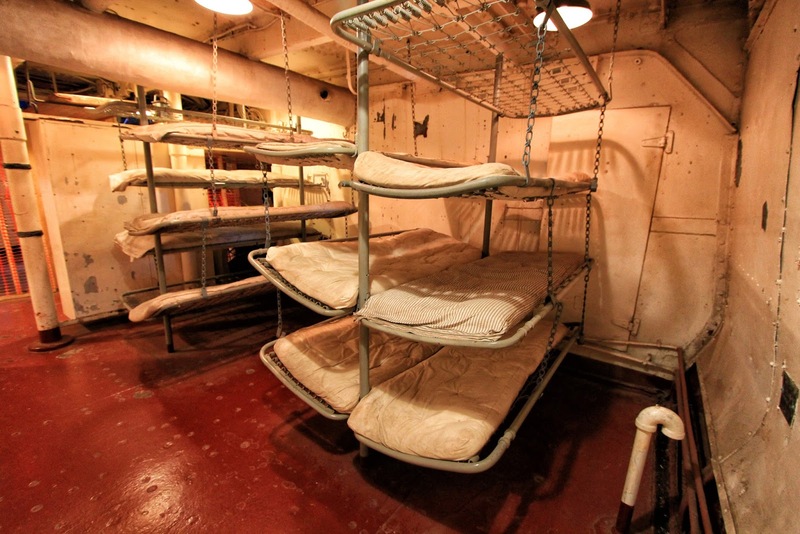 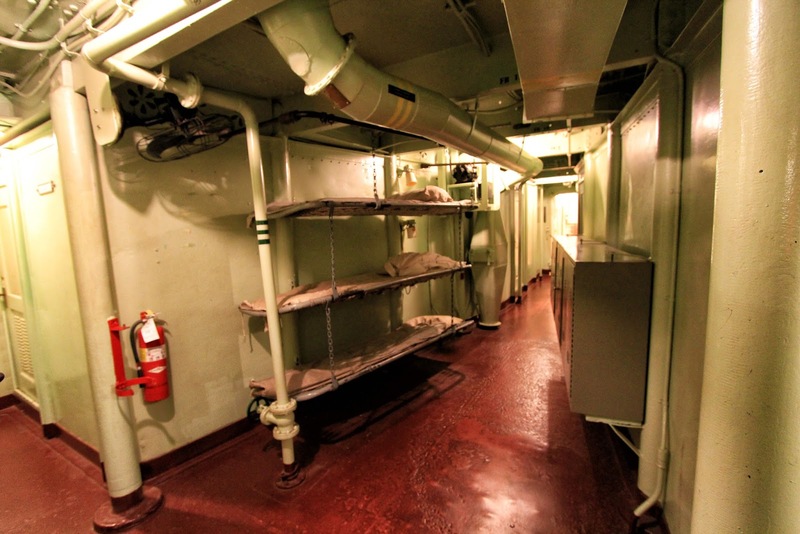 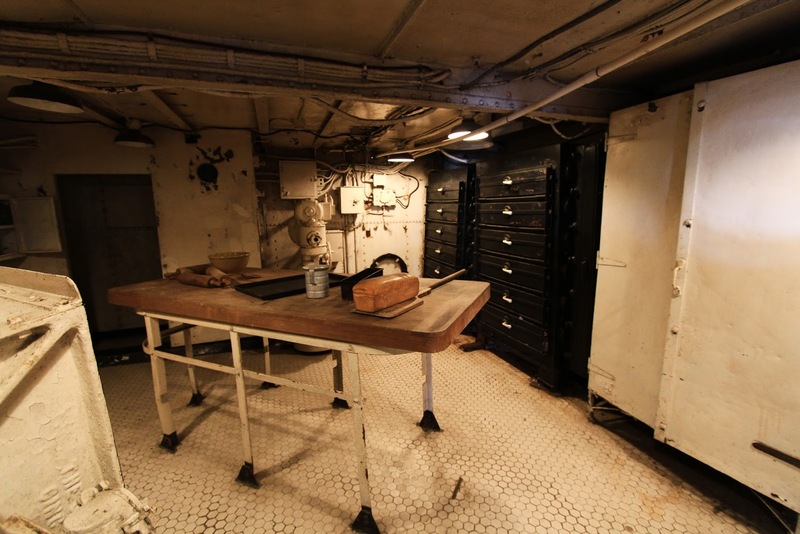 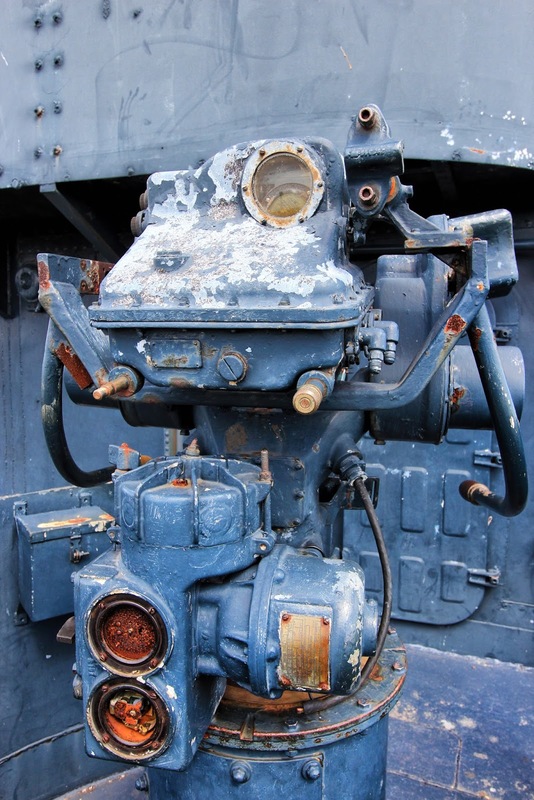 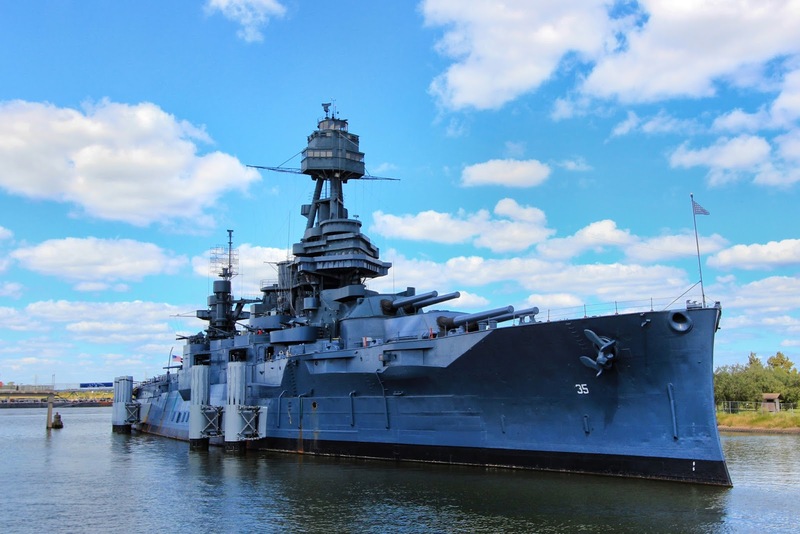 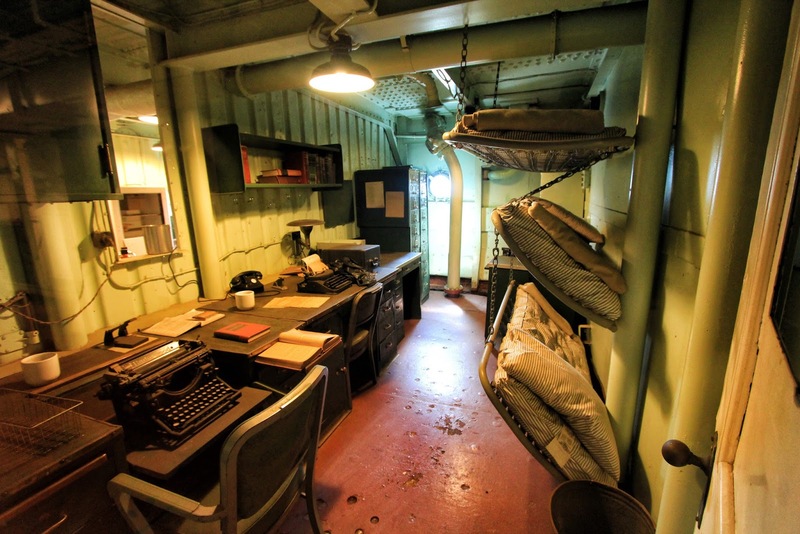 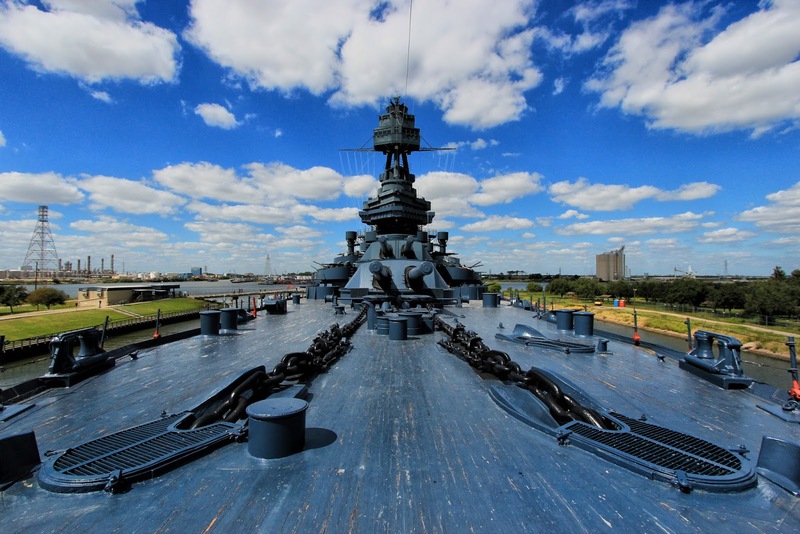 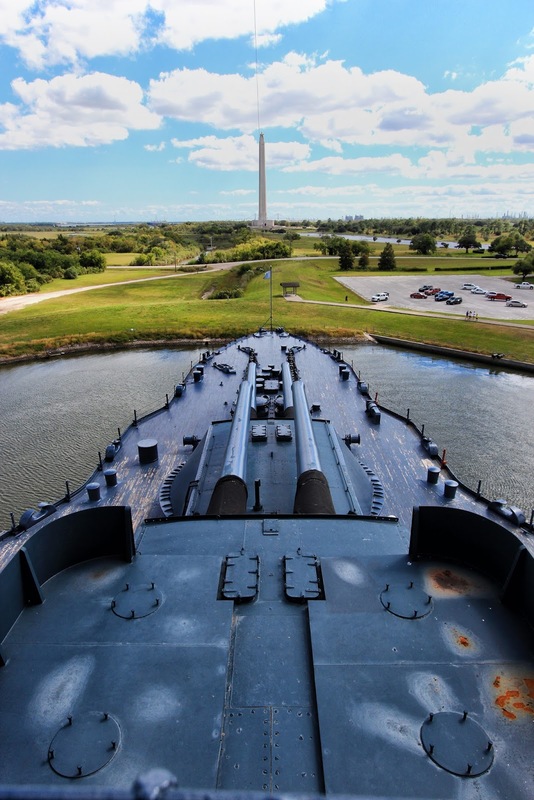 My next stop would be the USS Texas and I wanted to have enough time to explore the ship. 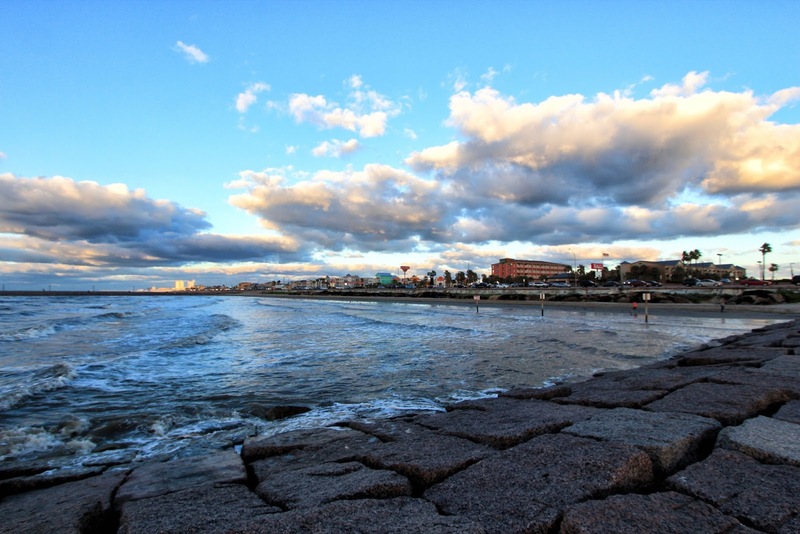 The Galveston coast is pretty nice unfortunately there had been a few storms and the water was murky, not good for photography. There are quite a few condo developments as you get near Galveston downtown area, very colorful and very modern designs. 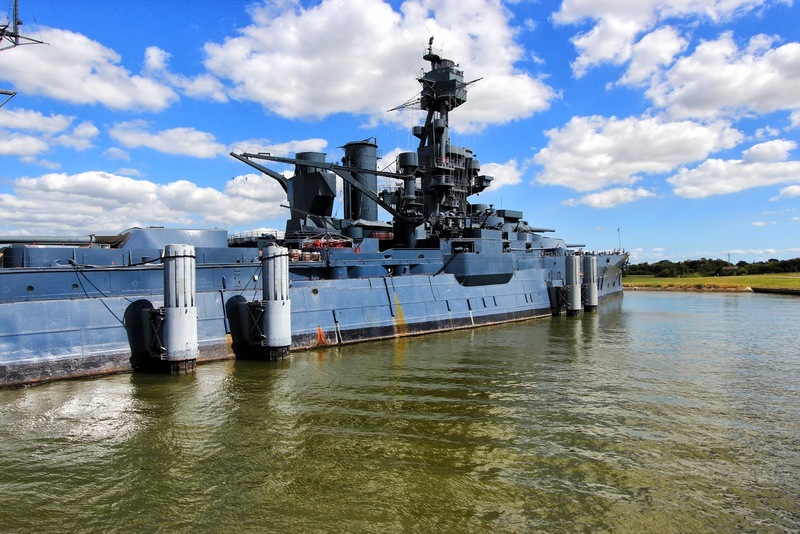 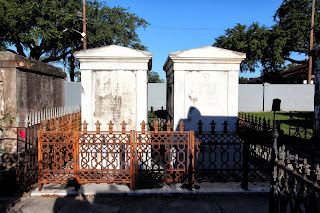 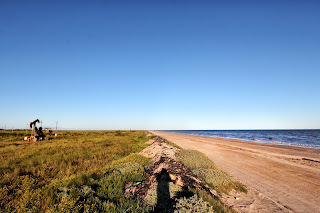 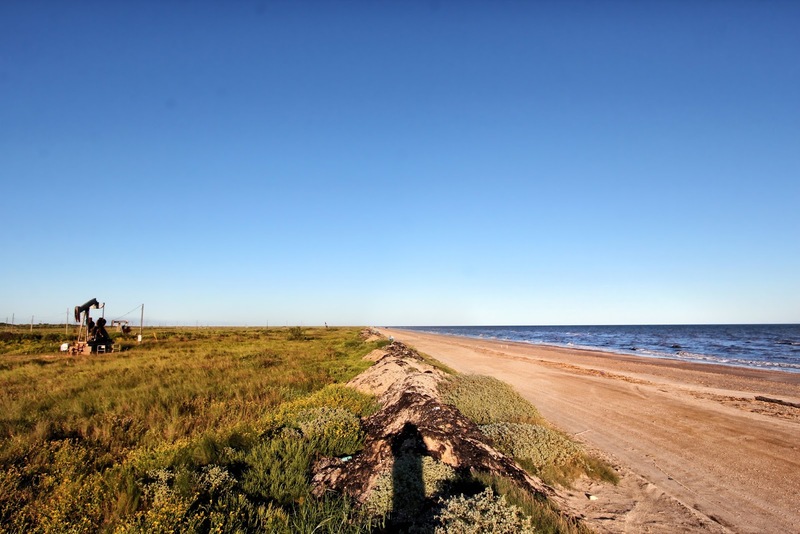 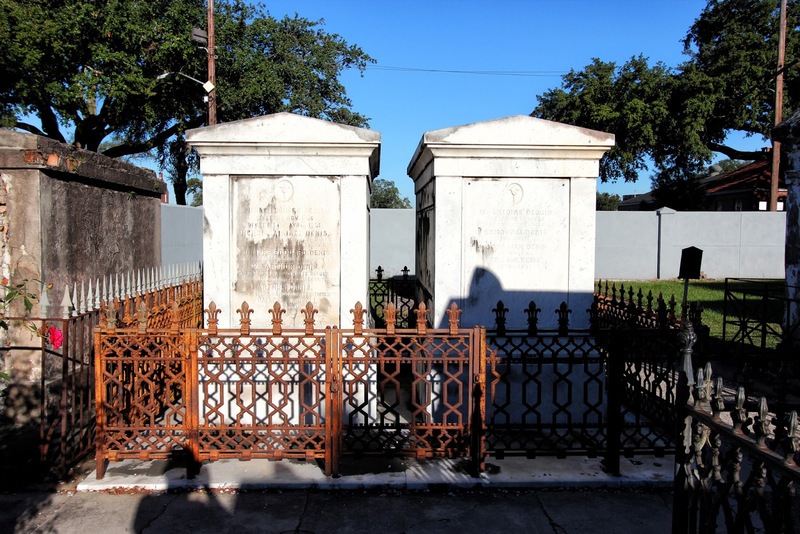 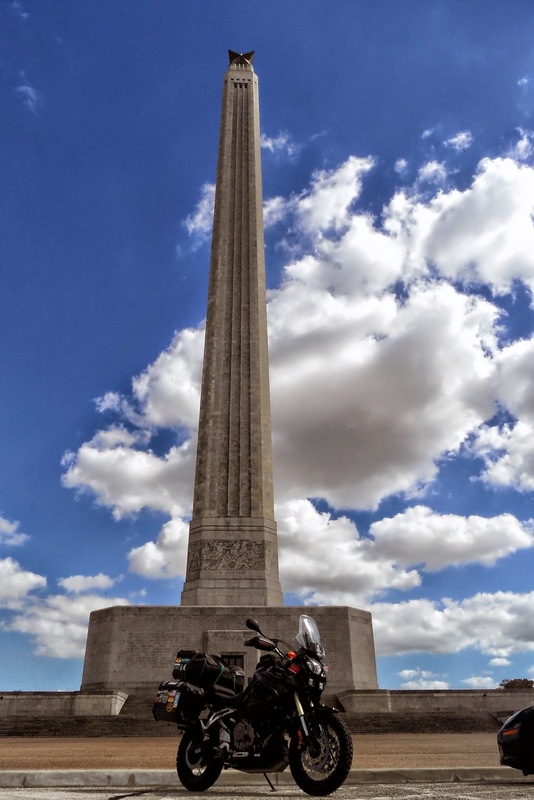 From Galveston to the town of LaPorte which is where the San Jacinto Monument and the USS Texas are located is only about 45 miles. 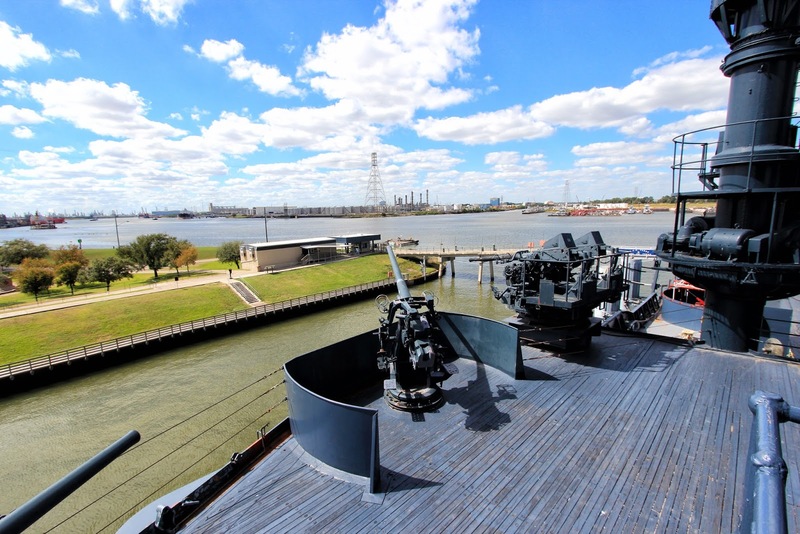 In less than an hour I'm at the San Jacinto Battleground State Historic Site which is located off the Houston Ship Channel and the multitude of oil and gas refineries. 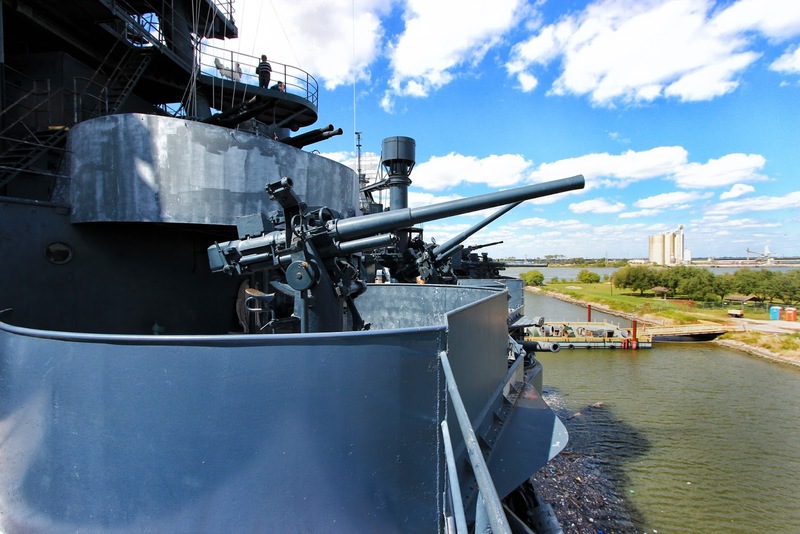 I stopped by the monument but did not bother going up, it was late and I wanted to spend as much time as possible on the battleship. 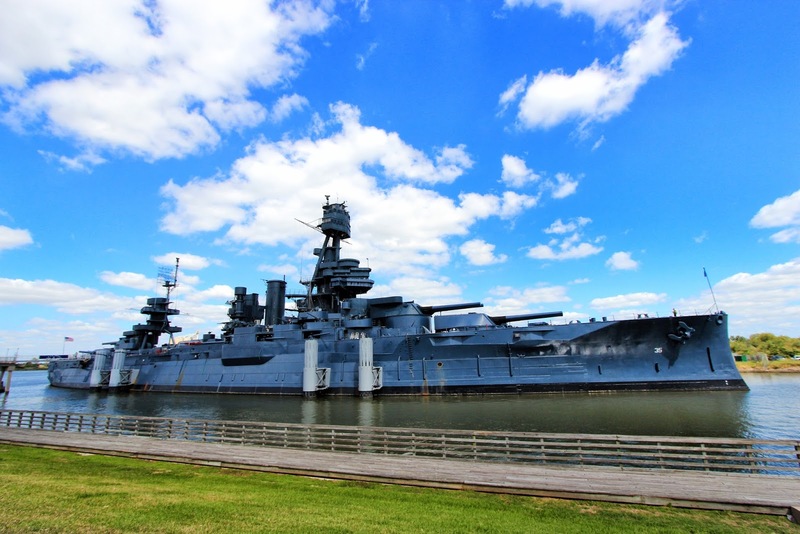 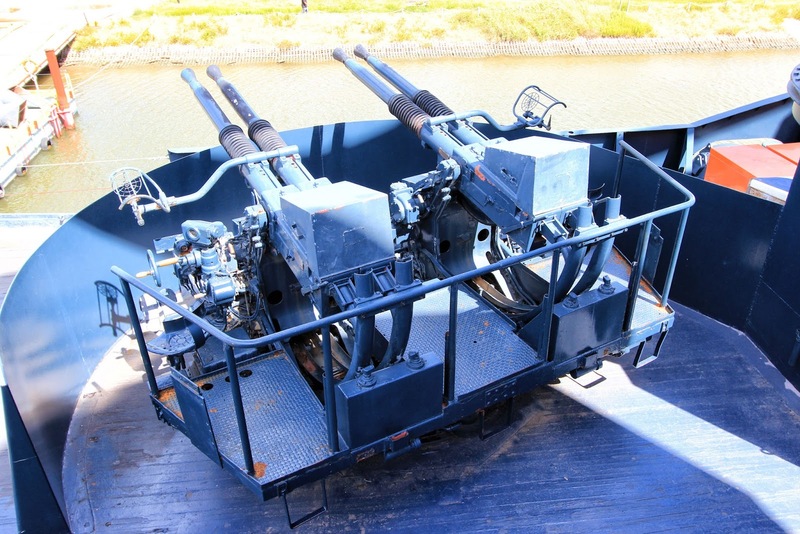 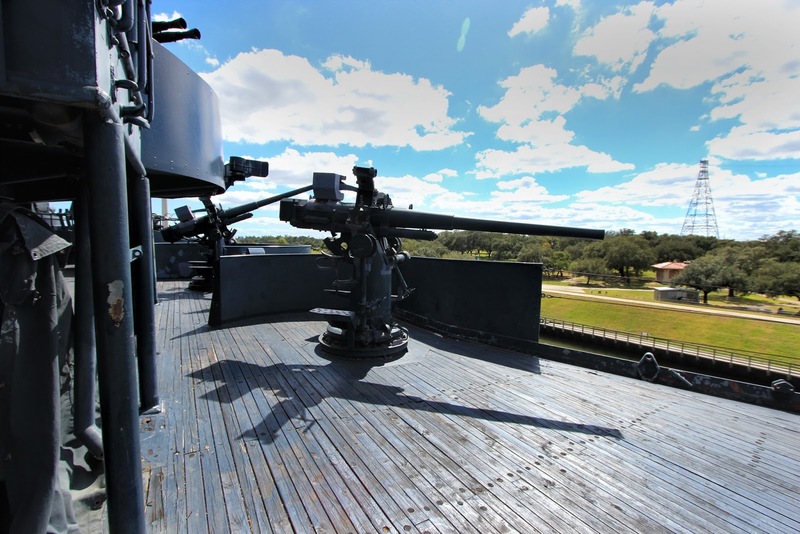 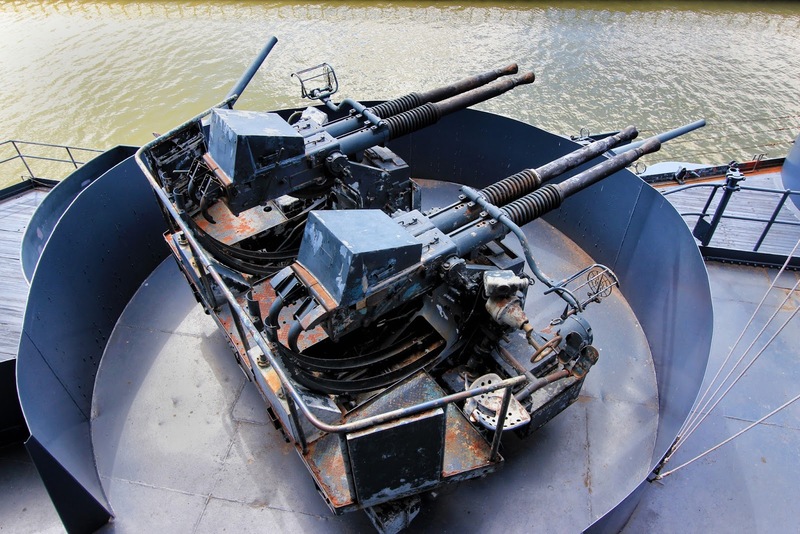 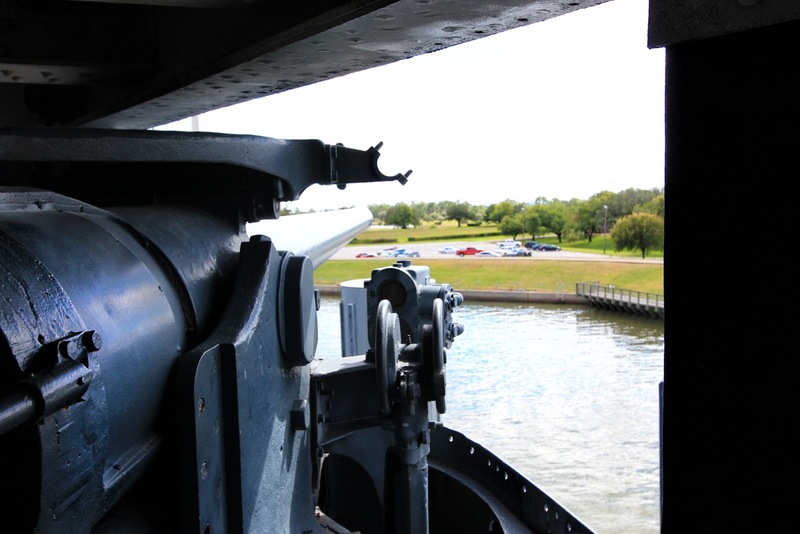 I walked around for a quick visit and then headed to the USS Texas. 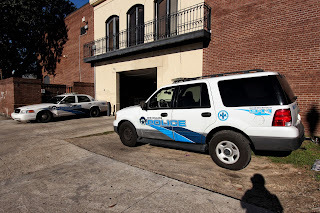 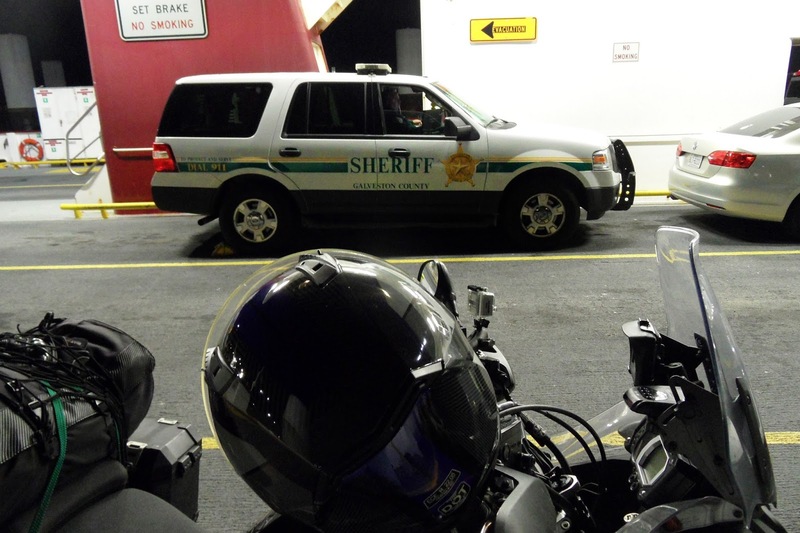 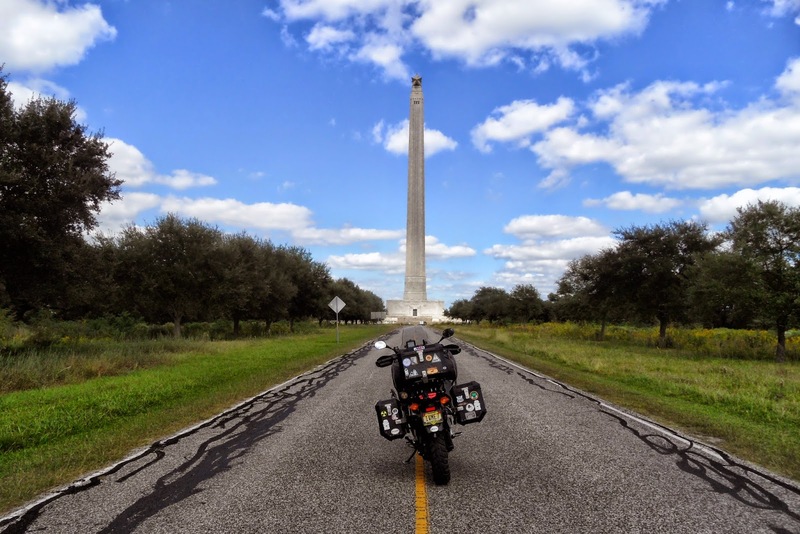 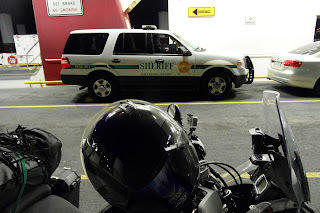 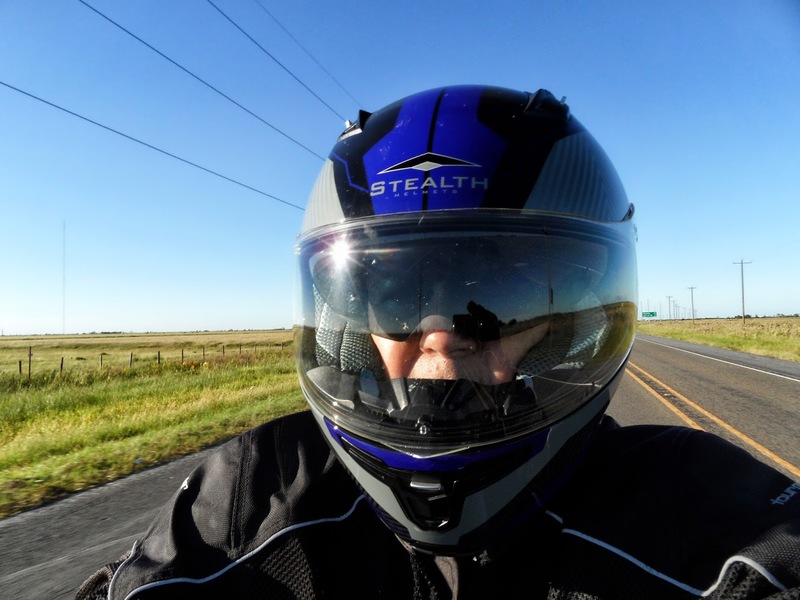 I loved riding Texas roads, never saw police, unlike New Jersey, and the average speeds are pretty high. 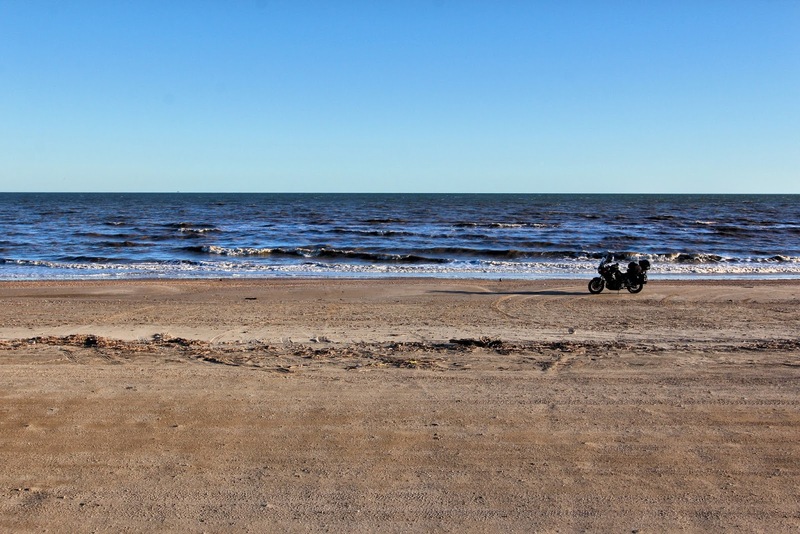 The only issue with riding at high speed on my 1200cc Yamaha is the fuel consumption. 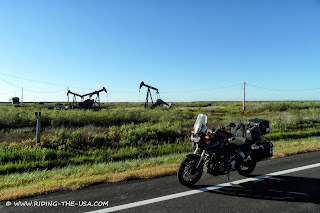 At 60 or 65mph I can average 45 or higher mpg but as you pass ninety the consumption drops to low 30's. 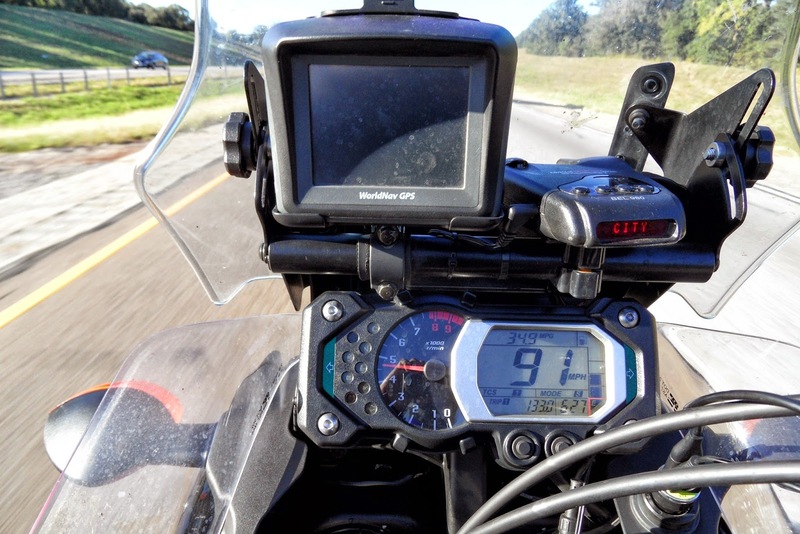 Here I'm doing 91 which is probably more like 87mph and the bike is doing 34.9 mpg.